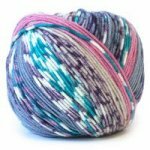 This eye-catching fairisle not only has a quality high-twist that resists pilling, but it is a 100% merino superwash that can be used for just about anything! 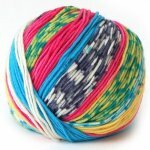 It feels incredible on the skin, and has the perfect amount of bounce - the kind that can make all your stitches uniform and even with little effort. 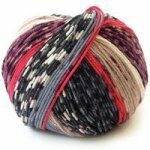 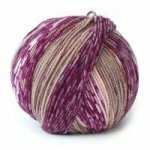 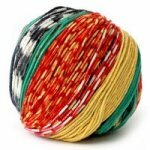 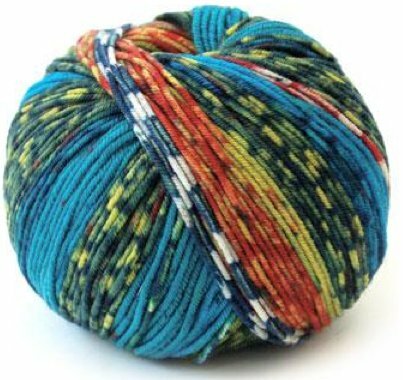 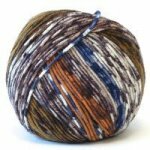 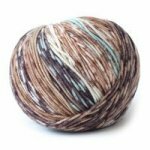 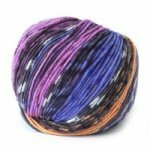 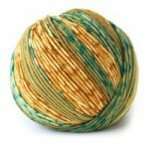 Great for hats, sweaters, gloves, shawls, socks, and more, try it striped with a solid or on its own and youâ€™re sure to fall head over heels!